Match the robot to it’s shadow! 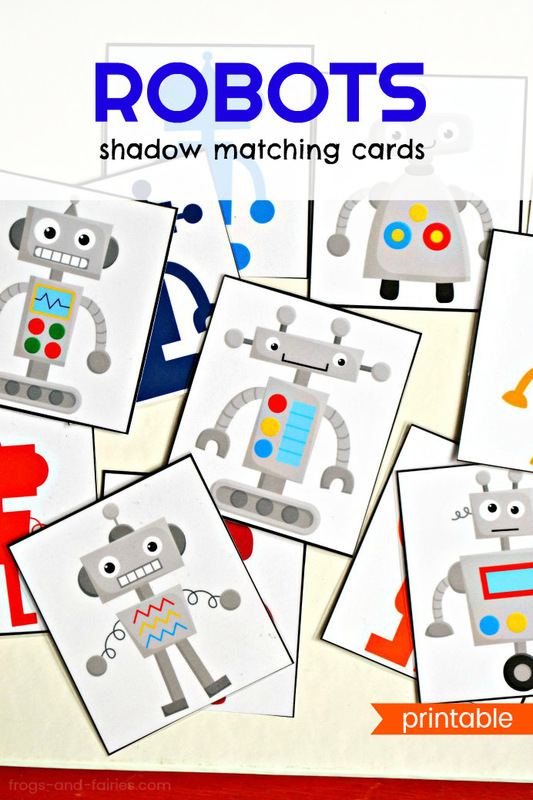 These printable robots shadow matching cards are a great way to practice visual discrimination with your little ones. To prep: Print out the cards. 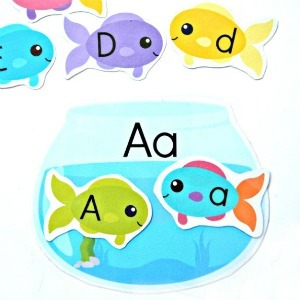 Print on cardstock or laminate for extra durability. Cut out the cards. 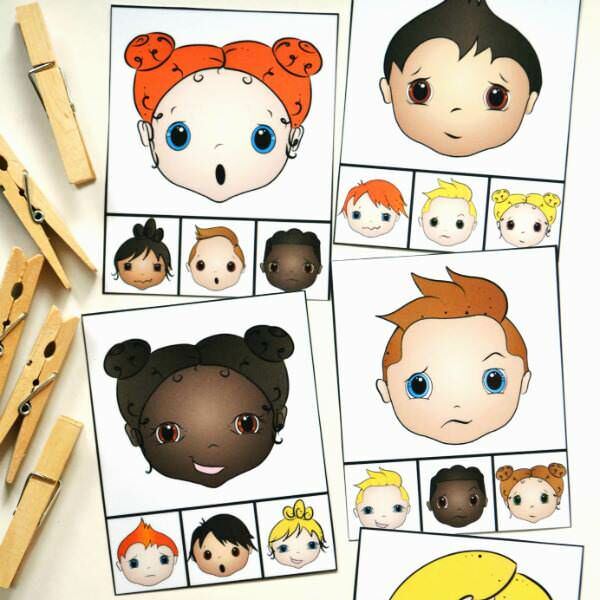 Match the robots to their shadows. Play the classic memory game. 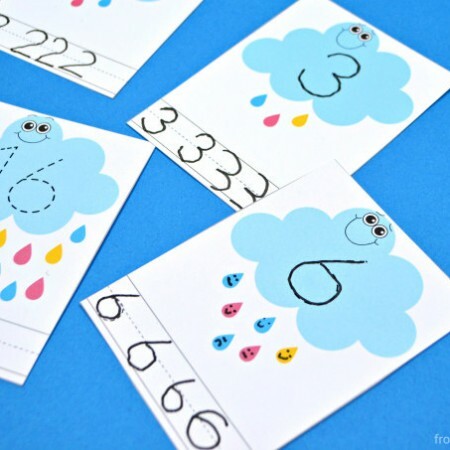 Take turns turning two cards over at a time and see if they match! 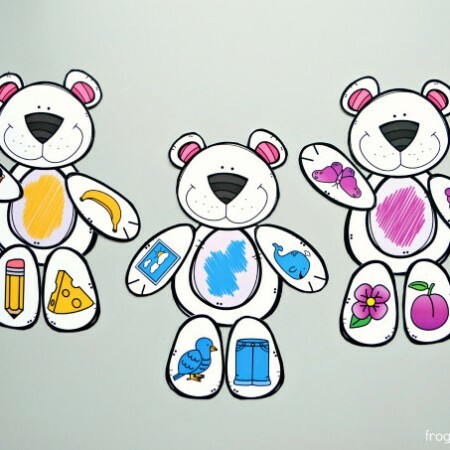 Print off two copies and cut out the color cards. The child then finds the matching pairs. 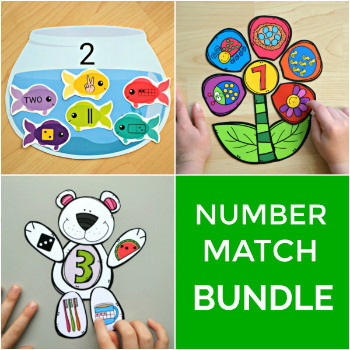 Enter your email below to receive it and also subscribe for more fun ideas and free exclusive printables! Hi! Yes it is free! You should’ve received the welcome email right away. I just resend it to your address. Please let me know, if you still don’t receive it.